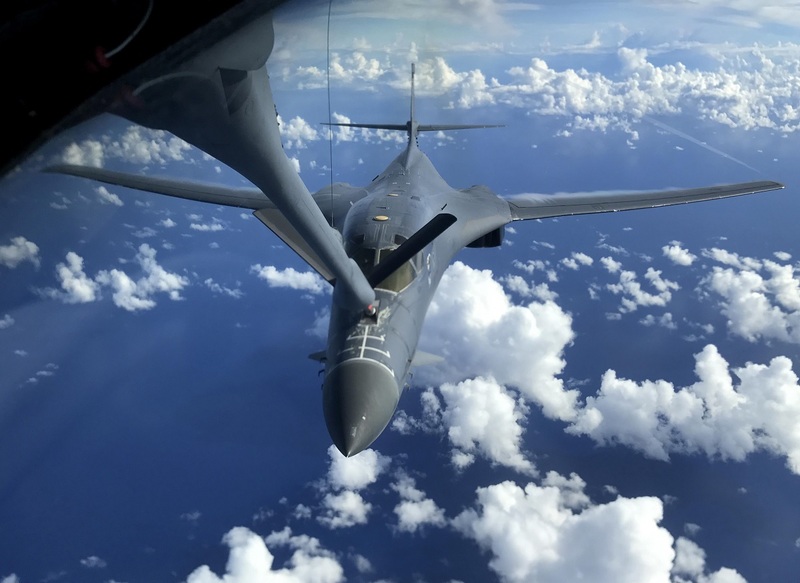 On Oct. 2, 2017, two U.S. Air Force (USAF) B-1B Lancer strategic bombers based at Andersen Air Force Base (AFB), Guam, conducted a bilateral integration training mission with the Royal Australian Air Force (RAAF) as part of Exercise Black Dagger near Townsville in North-Eastern Australia. 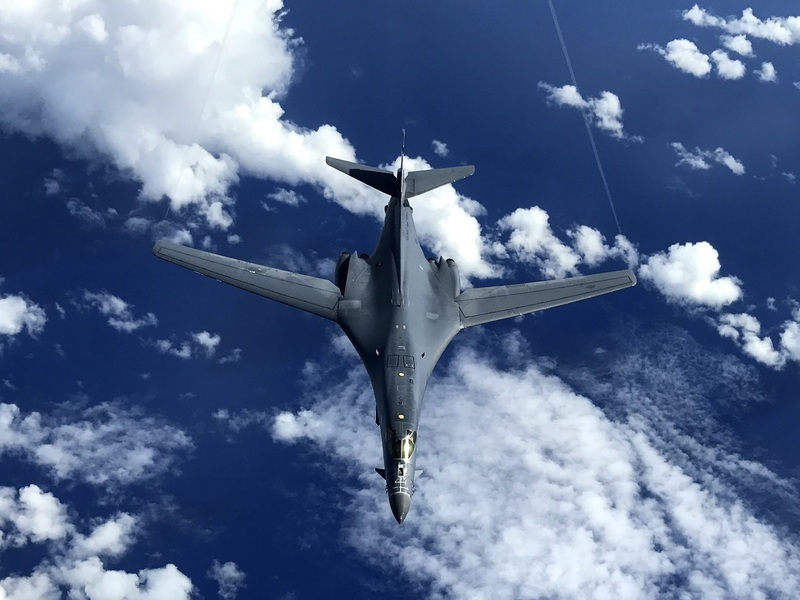 The 12-hour mission, included the use of simulated and inert weapons directed by Australian Joint Terminal Attack Controllers (JTACs). 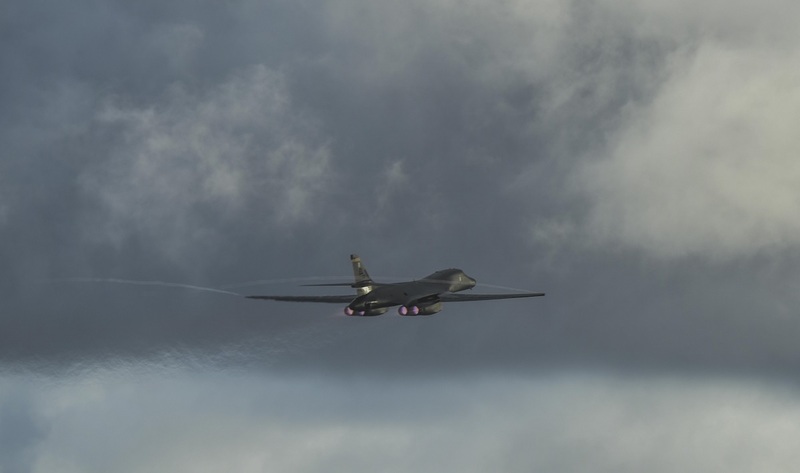 As explained in the article U.S. Air Force bombers integrate with RAAF in Exercise Black Dagger, during the drill, the B-1 aircrews maintained contact with RAAF JTACs on the ground in order to safely and effectively deliver firepower when and where determined by the Australian team.